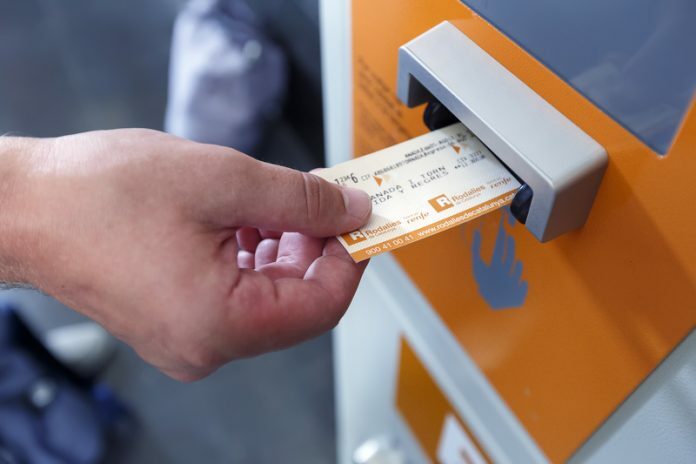 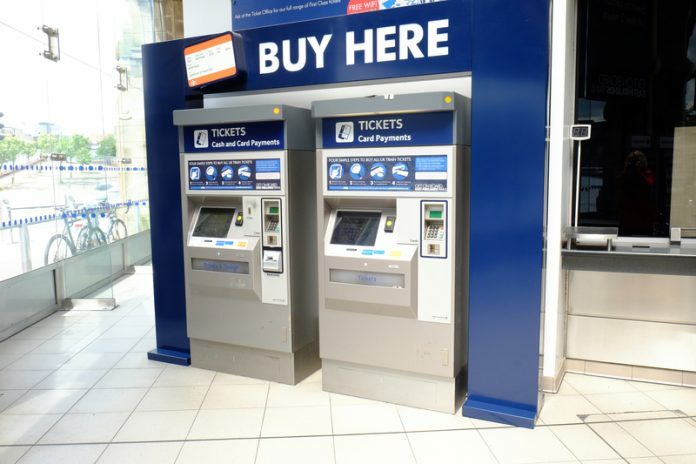 Public consultation will seek views from passengers on the potential to make smart ticketing accepted more widely. 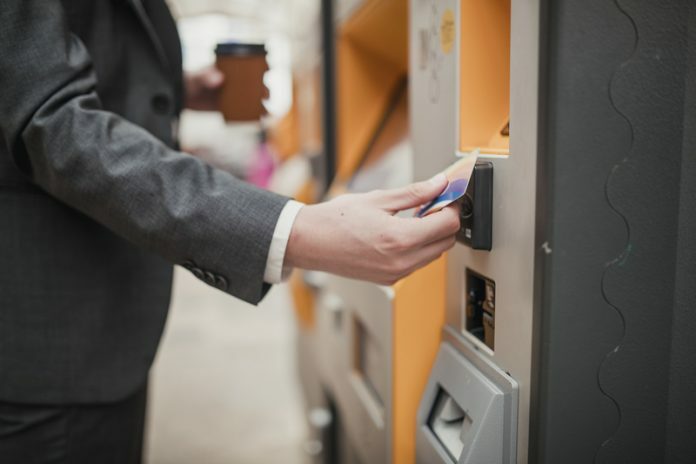 Since the launch of the new 26-30 railcard, over 125 thousand people have been able to save £3.4 million on their rail journeys. 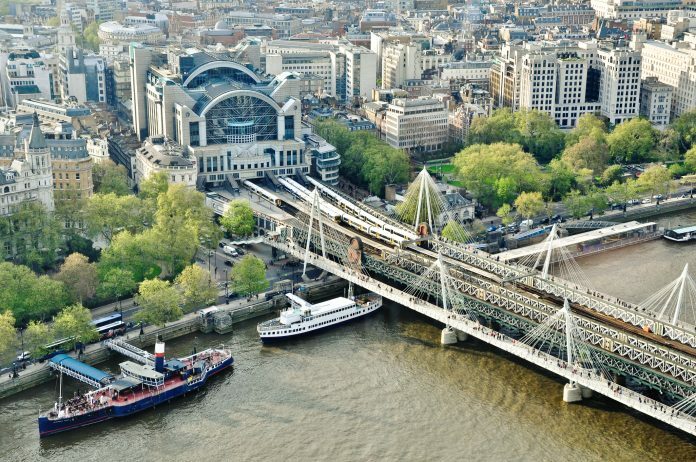 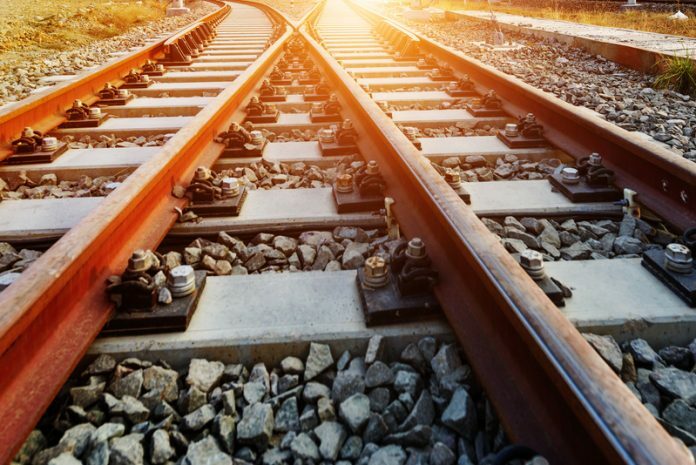 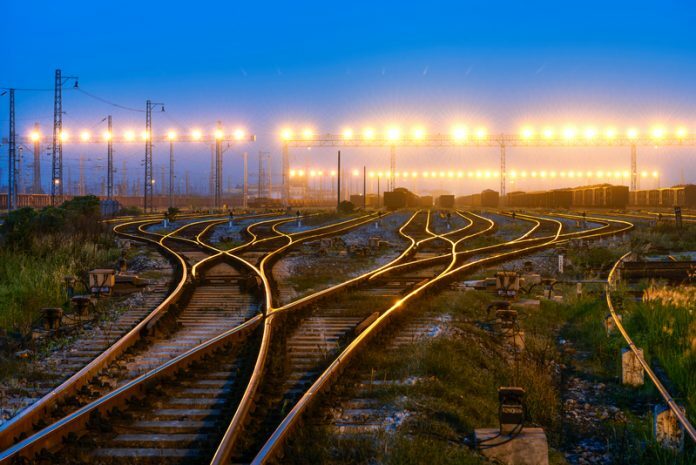 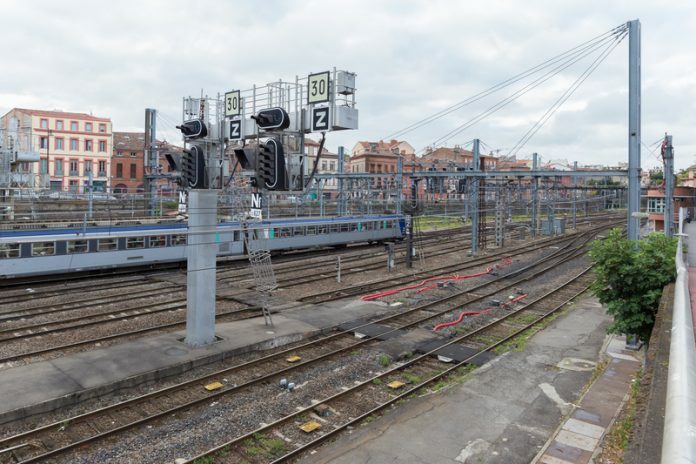 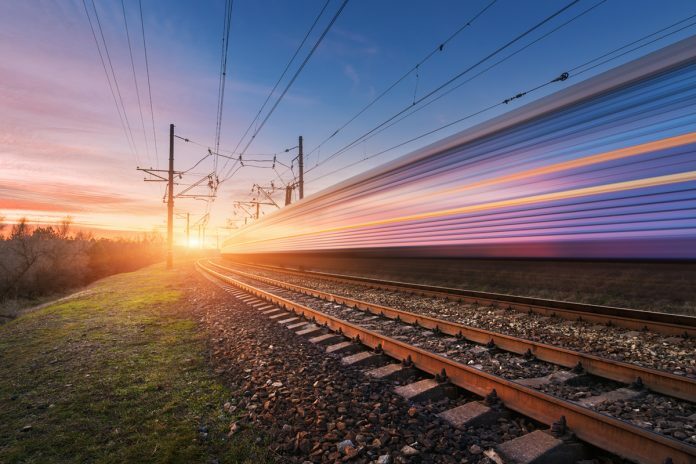 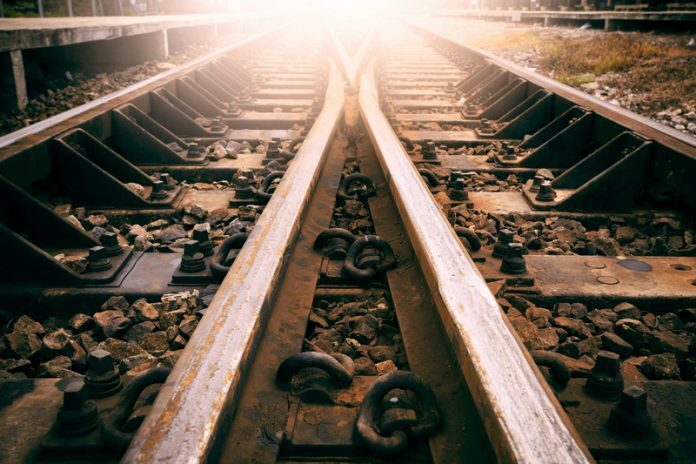 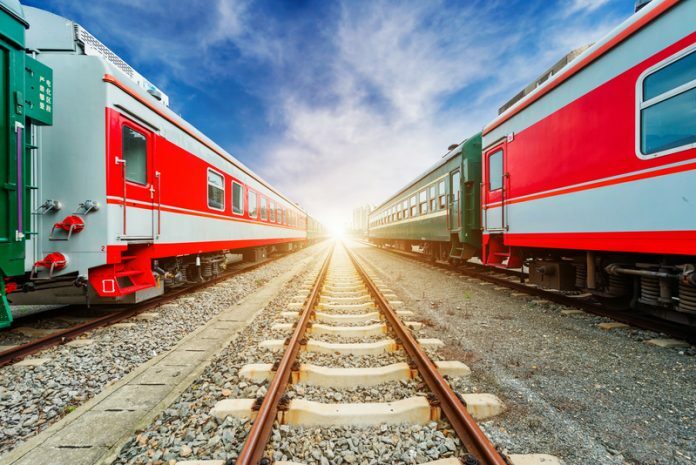 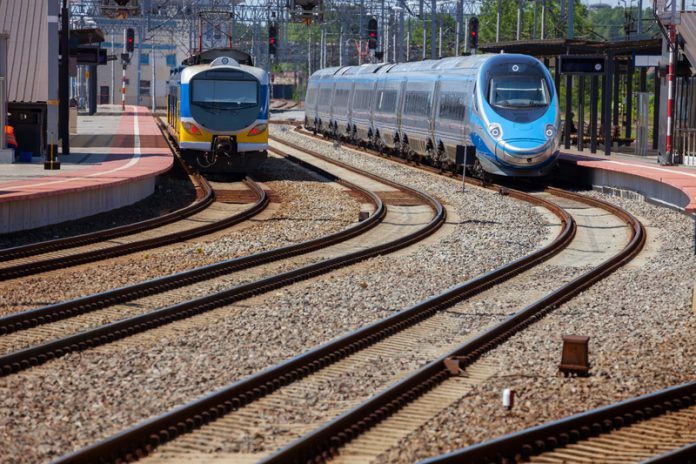 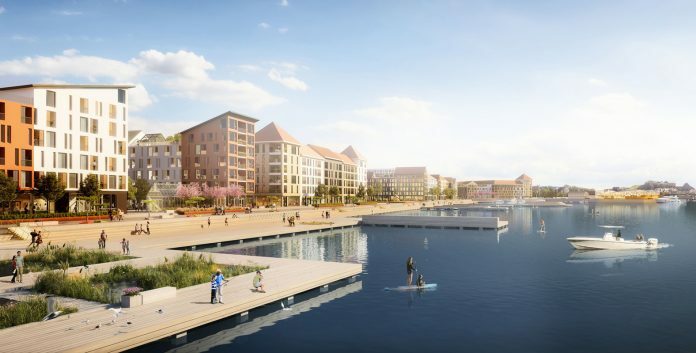 Five projects have been chosen for development funding in the Department for Transport’s (DfT's) First of a Kind (FOAK competition, which focuses on innovative rail schemes that can cut the carbon footprint of the UK’s railways. 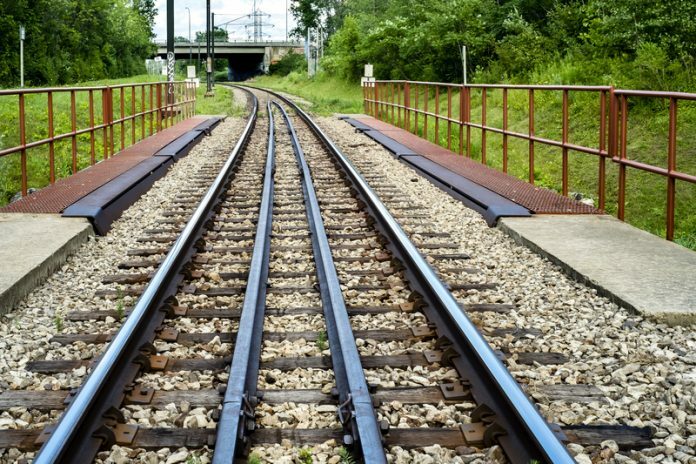 The Office of Rail and Road (ORR) has published its annual report revealing railway funding in 2017-2018 and how that money was spent. 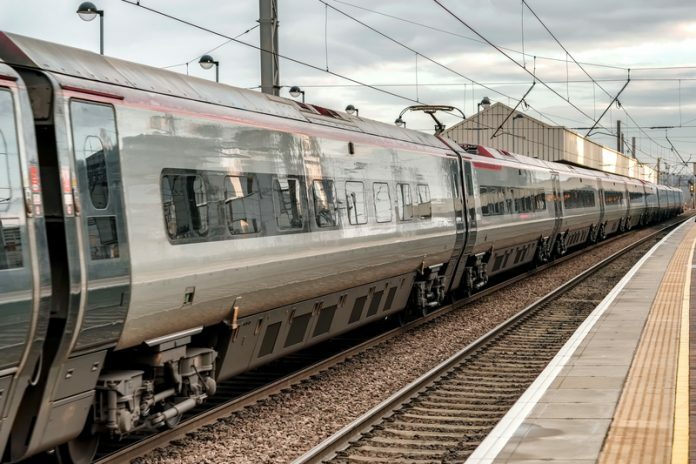 The Rail Delivery Group has announced that train fares are expected to increase on average by 3.1% next year, the 4th time in the last six years that prices have been lower than July's RPI measure of inflation. 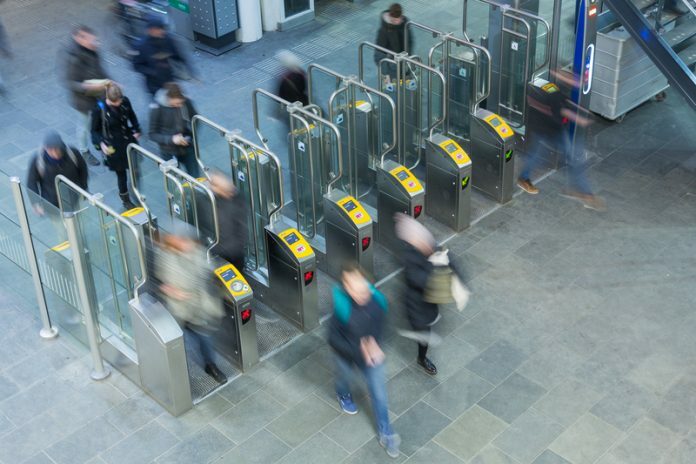 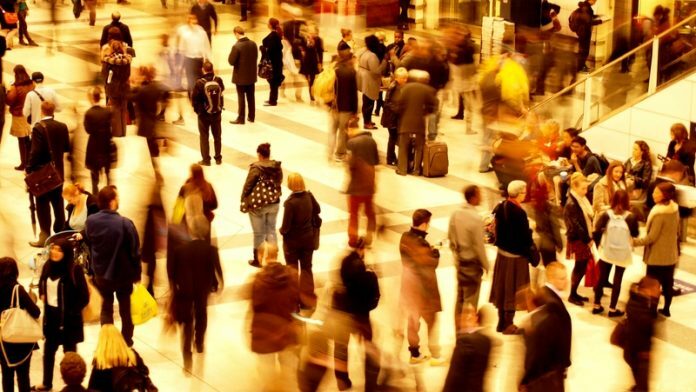 Improving the rail commuter’s experience: Does government policy reflect the voice of the customer? 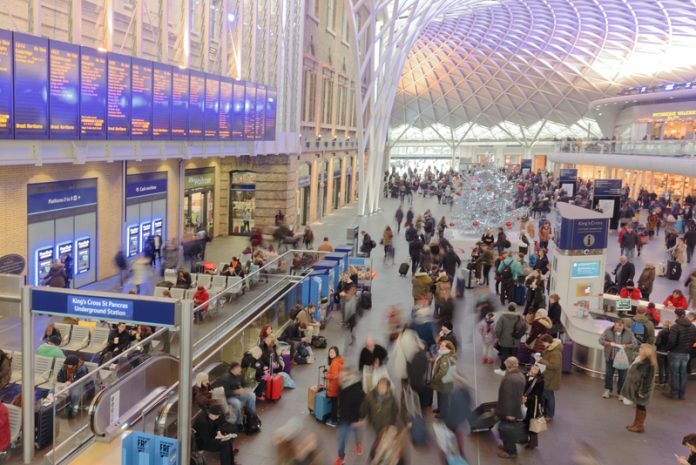 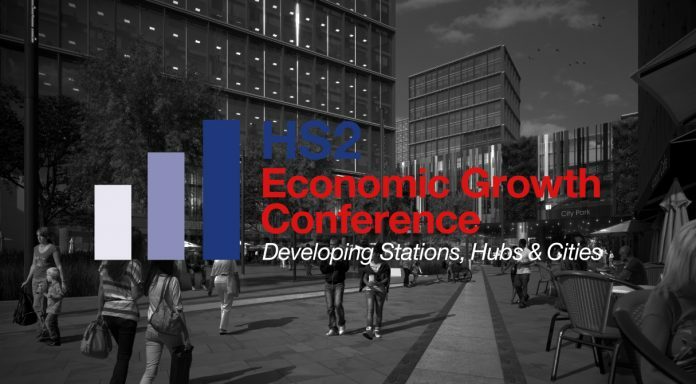 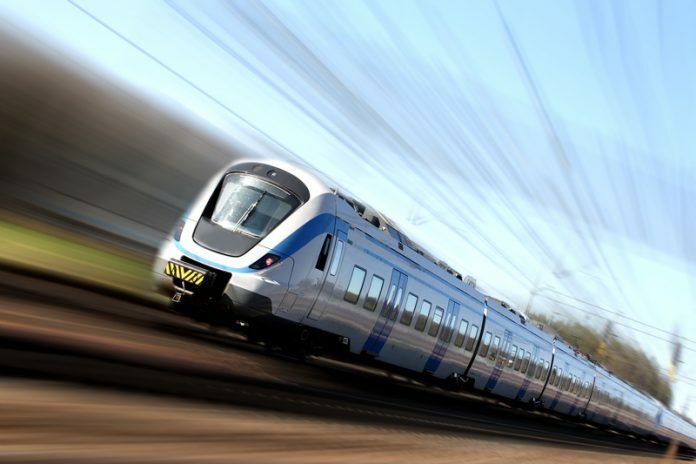 Steve Brockway from Maru/edr explores the UK government’s rail expansion policy and asks if it’s really improving the customer experience for commuters, or should rail companies be listening more to the voice of the customer? 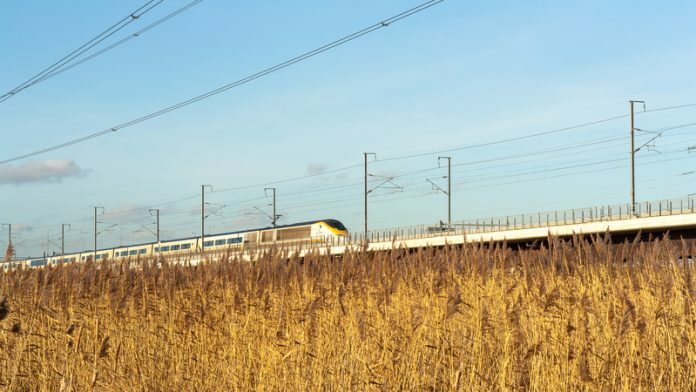 Nusrat Ghani announced that £8 million of government funding will create new woodlands and deliver safer roads on the route of Britain’s new railway system.